Premier enduro racing in the southeast. The SETRA enduro series races on a variety of single track, ranging from the fast sandy trails in Florida, red clay of Georgia, to technical mountain riding in North Carolina. Opening the season in South Carolina, the SETRA enduro series travels the Southeast, including events in North Carolina, Georgia, Tennessee, Alabama, and Florida. 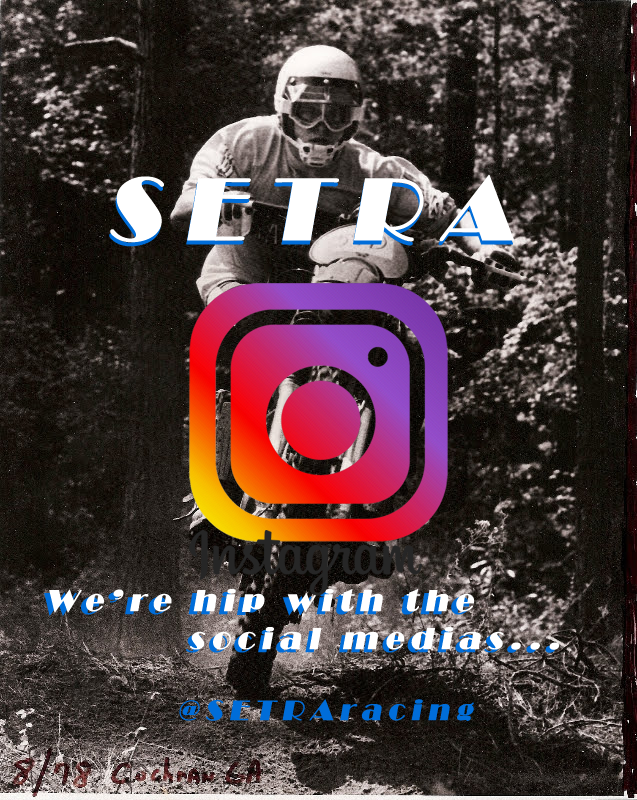 The SETRA enduro series began in the the 1970s and continues to be important promoter of southern off-road racing, co-sanctioning races with the National Enduro Series every year. 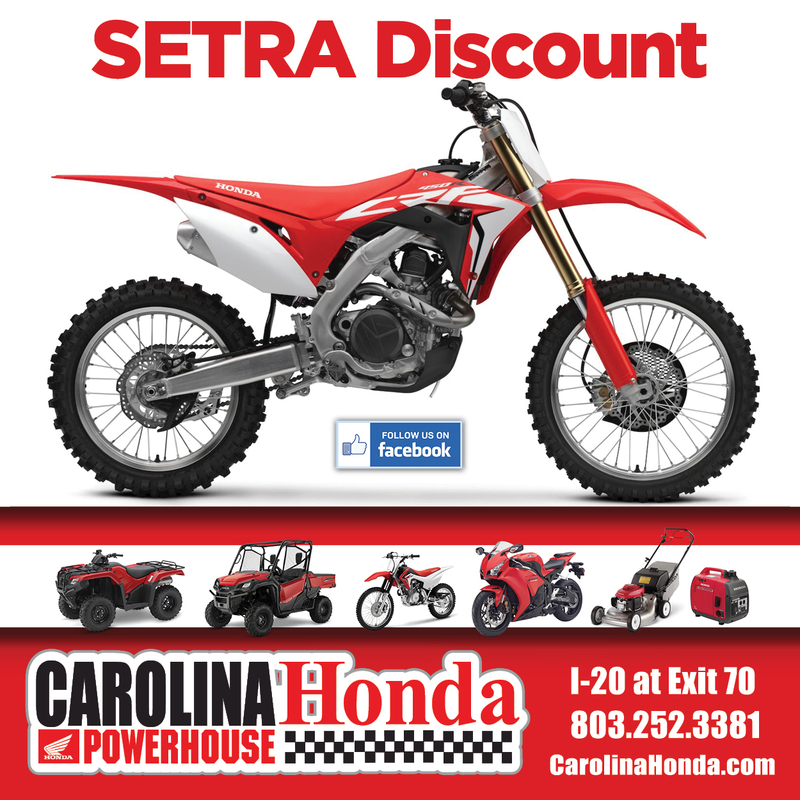 SETRA enduro series focuses on quality trail and does not race on four wheeler trail. Trails can be flowy or technical, sandy or tacky clay, and always a good time. Enduros are great way to enjoy racing and still be able to cut up with your buddies in between race sections. Check out footage from the annual Little Brown Jug enduro, one of SETRA’s longest running events. Visit the media page to see more.